You have an awesome facebook campaign setup and its getting cheap clicks, but from some reason the traffic is not converting! What could be the problem? you researched the audience perfectly and made an awesome ad, you are getting high CTR but still no conversions. The issue is most likely your landing page. 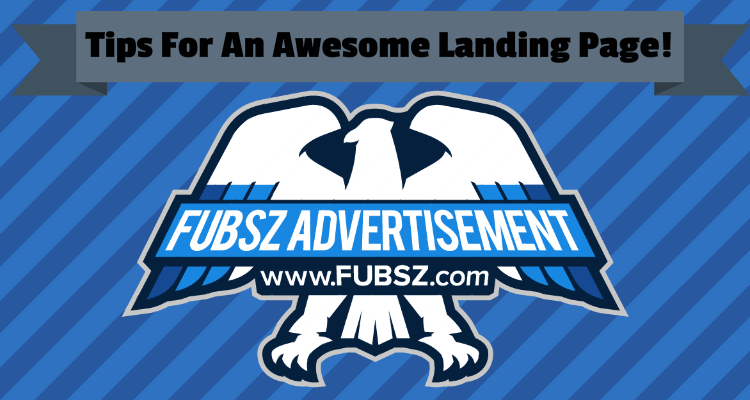 A landing page can make or break your campaign, especially if you are using a conversion campaign since facebook shows the ads to people who are most likely to convert based on past results, so a visitor would have converted if the landing page was easier to navigate or loaded fast enough. 1) Page Load Time: there is nothing worse than having a slow website, a user will leave your site even before reading a single word on your site. Investing in making your site a second or two faster will make a huge difference in your conversion rate. 2) Clear CTA (Call To Action) : your landing page should have a crystal clear call to action, you need to tell that visitor what he or she should do to get the conversion you need. Biggest mistake in a landing page is having a hard to find or very small CTA. The easier it is for the user to convert, the easier it is for your conversion rate. 3) Dull Content: I would rather read a short to the point squeeze page than a long boring sales page. Take time to write your sales page, better yet have a professional write it for you and work on making it engaging. 4) Awesome Design: a good design will absolutely make the visitor experience much better! a good design will keep the user engaged and scroll through your pages and feel more comfortable with your product and eventually land you a sale.